There are several good reasons to eat fish. In the case of fatty fish, we appreciate their omega-3 content, which has a protective effect for cardiovascular health and helps in the prevention of several diseases. Some people don’t like the taste of fish, but like any food, with a little bit of preparation and seasoning, you can make it delicious! Here are 10 fish recipes that you’ll be sure to enjoy. Canned tuna is an economical way to eat protein. But don’t worry, that doesn’t mean that it’s not tasty. This recipe is the proof. 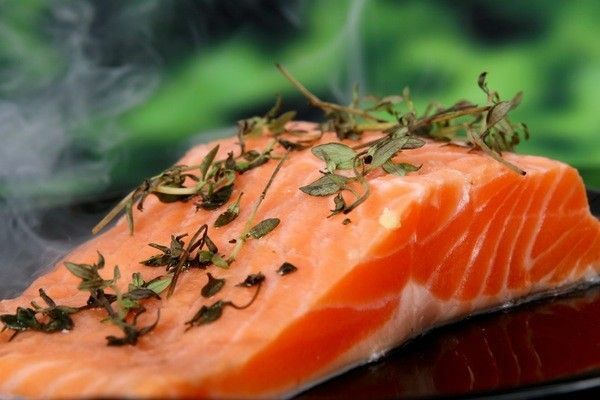 Salmon is a fatty fish with a high omega-3 content. On the other hand, it may contain significant doses of heavy metals and other harmful toxic pollutants. It is, therefore, better to consume it in moderation. This method of cooking it, is certainly the simplest and the fastest. These breaded fish fillets are great for introducing your children to the taste of fish. This is a healthier and tastier version of fish sticks.